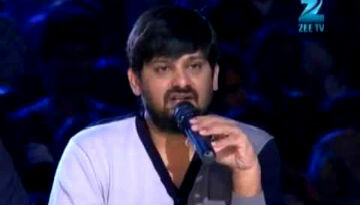 Watch the first episode of Sa Re Ga Ma Pa 2012, Watch full Delhi audition episode judged by Shankar, Sajid Wajid and Rahul Ram. 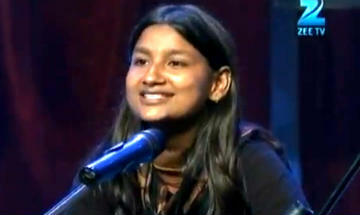 Watch the opening audition episode of Indian television's most authentic Music Reality Show. The is not a drama show like other reality shows like Sur Kshetra. This one is really nice to watch. 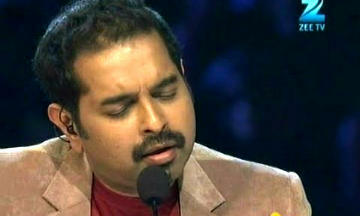 In this season of SRGMP, it will have three mentors Shankar Mahadevan, Sajid-Wajid and Rahul Ram. 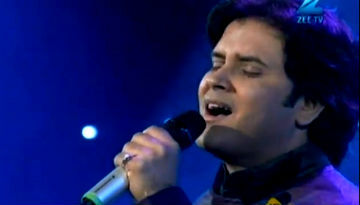 and the very special thing of this season is that the host of the show will be none-other than very talented singer Javed Ali. But the audition episodes will be hosted by Jay Bhanushali.